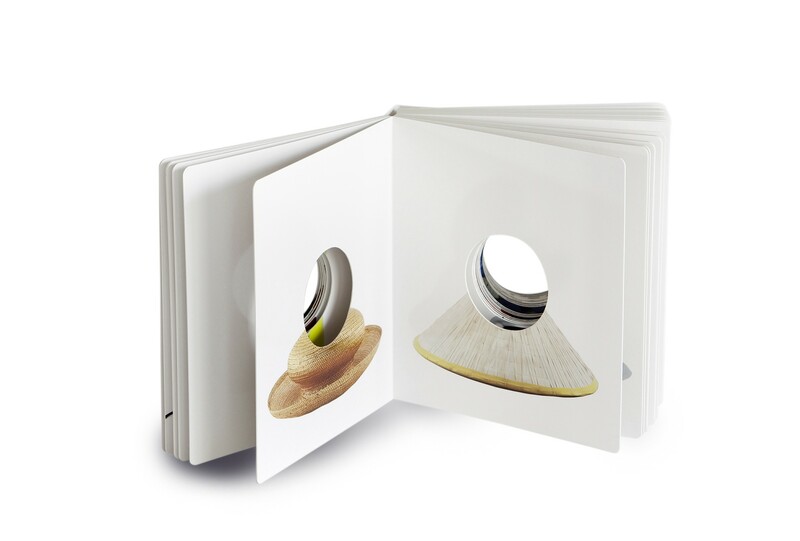 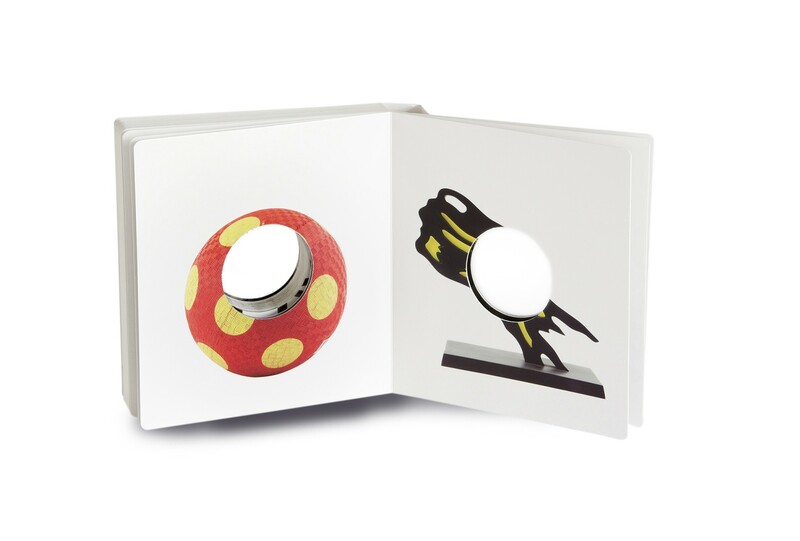 OBJECT is a board book that almost forms a sandwich—with a hole punched in the middle. 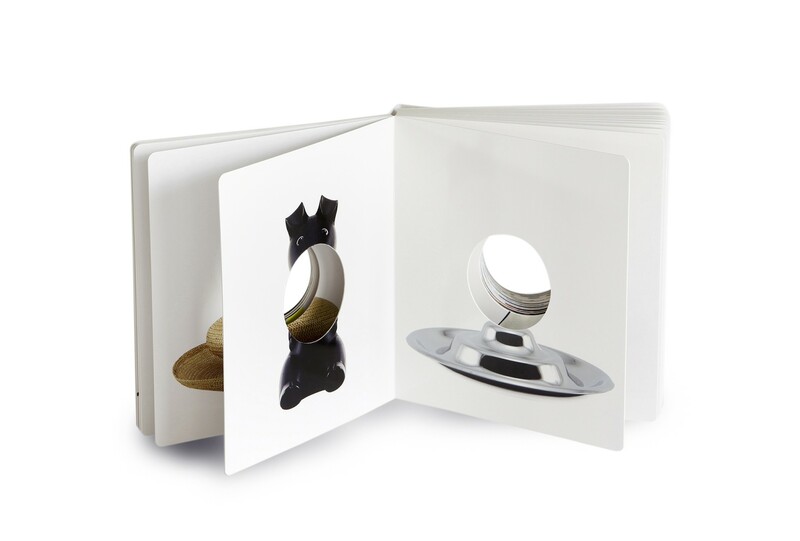 Each page reproduces one object selected by Steinbach, and photographed head-on, as a portrait. 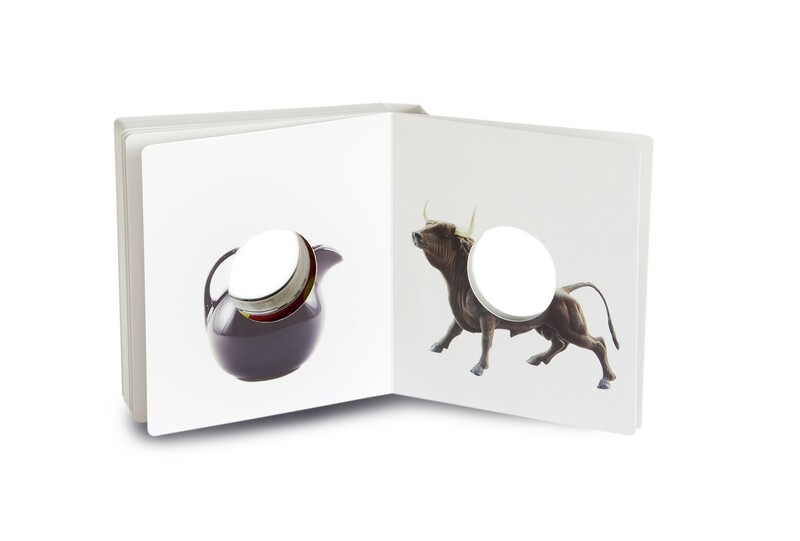 The 61 images in this 2kg book constitute one of the most moving and autobiographical accounts of Steinbach's personal journey, one that has been focused on the selection and arranging of everyday objects. 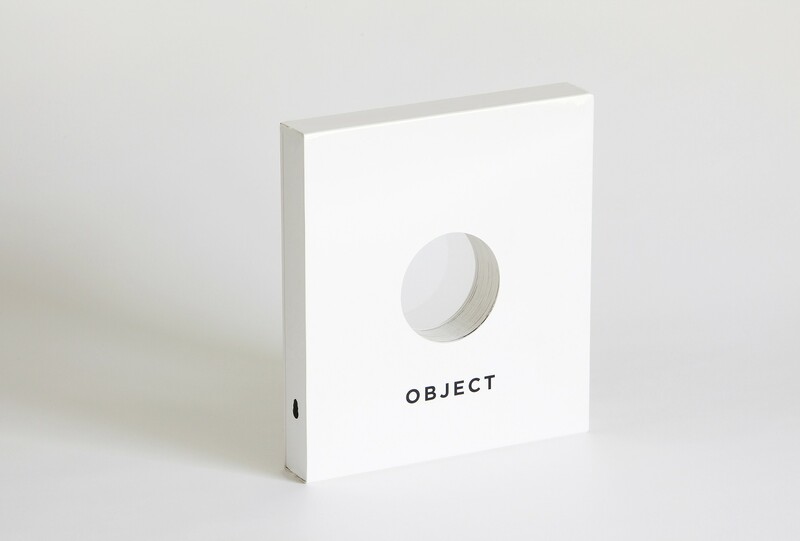 Exploring the psychological, aesthetic, cultural, and ritualistic aspect of objects, OBJECT is a picture book, a dictionary, a self-portrait, and a lesson in art making.